They were, it seems. 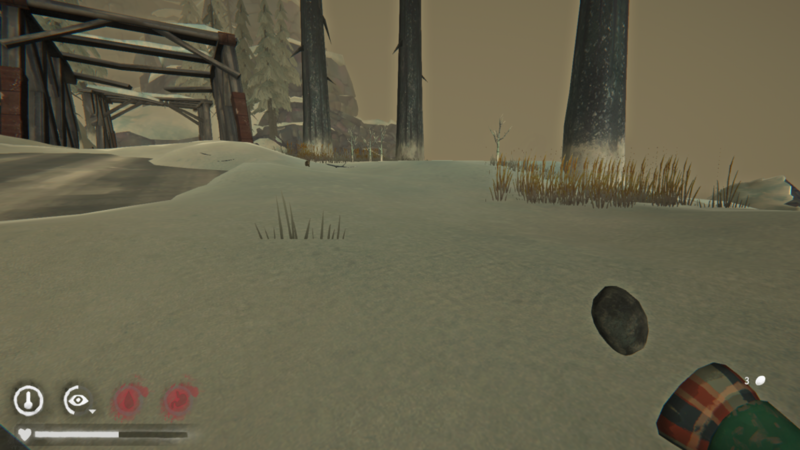 The bear died near Matt's truck (the bridge cascade) so it wasn't too far if you sprint. Maybe that's because I was there before you and made them tired chasing me all over the map. Come'on, little fire" is probably my favorite line. I like that one too! Her voice isn't whiny when she says it, more like she's trying to talk the fire nicely into it. What annoys me more is her, 'I'm staaarving!' line. She always times it perfectly and says it very loudly when I'm sneaking past a wolf or a bear. Sure, let's remind the nice bear that he's staaaarving. Also, I've seem something interesting on that connector on voyager, but I'm keeping it hush hush. 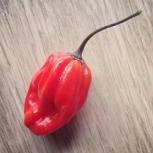 @Czhilli thanks a lot for being so concerned , your info helps. I assume the snares will be enough calories since there's no deer. I could also possibly mix with wolf meat if the choice presents itself and I have enough health to survive a struggle. Do wolves die from prybars? -Aurora morning: maglens training. 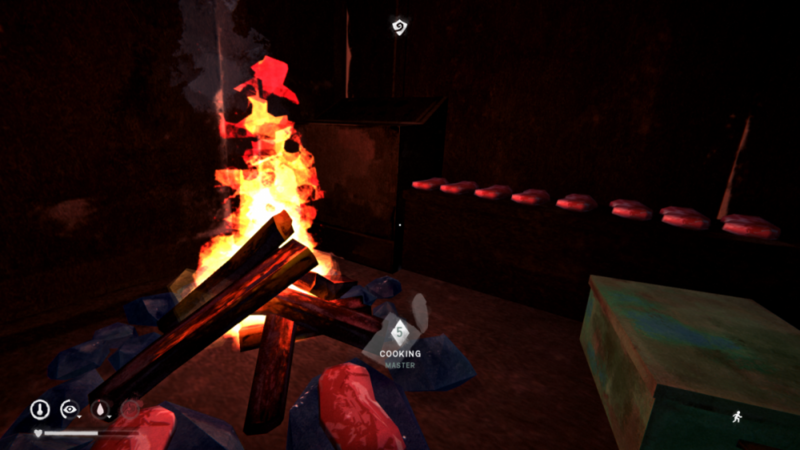 Firestarting 3. That’s important not to lose sticks for tinder on day 30+, since sticks will be a big problem for not freezing while sleeping in cars. 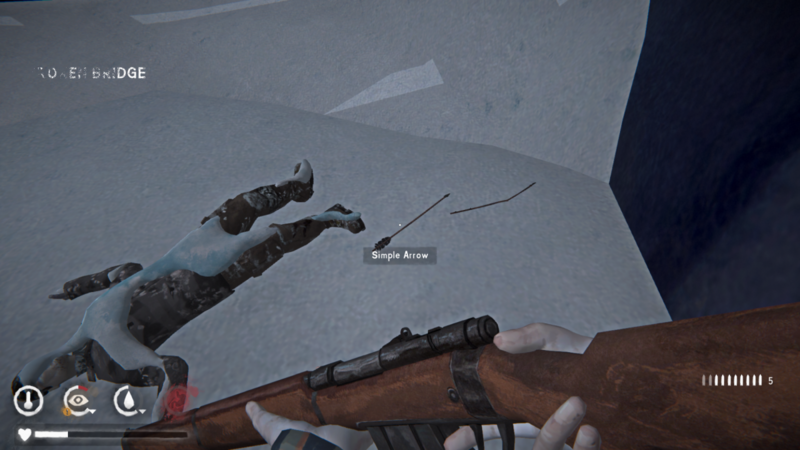 - The bear didn’t respawn yet. - While coming back to Hibernia starved and exhausted, I had my second barking: I hide in the small entry control cabin at the barrier. 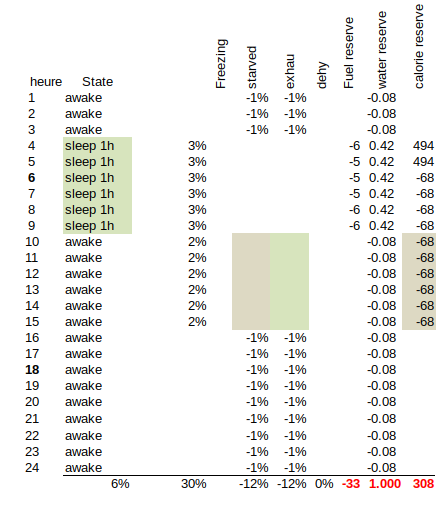 -Science all needs except warmth: from 70% down to 19% for 12h passtime, that’s -4.3%/h. Sounds right, 1 for starvation, 1 for exhaustion, 2 for dehydration. -Morning bear cooking: cooking 5. The bear guts are cured, but I have no use for them since I can't take anything. 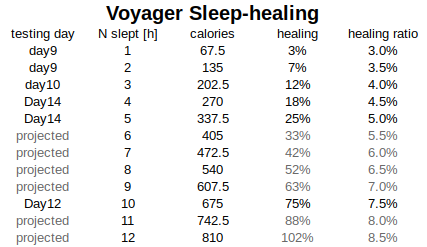 -Sleep science of Voyager sleeping: I found the Law (=code), seems to be as is: for each additional hour the healing ratio per hour (healing efficiency) is up .5%. There's no use in sleeping 12h in Voyager, unless you're already dead past 2%, I think even @Drifter Man is not able of coming back from so much deadness. That's a lot of science and training. You're going to be master at everything by the time you need to move. In terms of can openers, don't cans preserve without a can opener if your skill level is high enough? You don't lose calories without the opener once you're certain level, it might apply to keeping the cans too or not? You've arranged your bear meat so neatly in a row. That's funny. Somebody came back from 2% health? That sounds like a story. The bear guts are cured, but I have no use for them since I can't take anything. Make a bow and train archery for the future? You can find bows and arrows on voyager. You don't lose calories without the opener once you're certain level, it might apply to keeping the cans too or not? Yes that's cooking3, but you still smash the cans. Losing 0% of calories has nothing to do with the process. You smash it, you lose it. Makes sens, right? There's no chance I get the achievement of having all level 5 skills, since I don't use the bow and don't have enough cartridges to shoot. But cooking is nice, so should be Fire. About the bow, you're right, but I just found a hacksaw and a hammer, so maybe, in the future... the training will not chance many things anyway. -more science about different needs privation, and combinations of them. 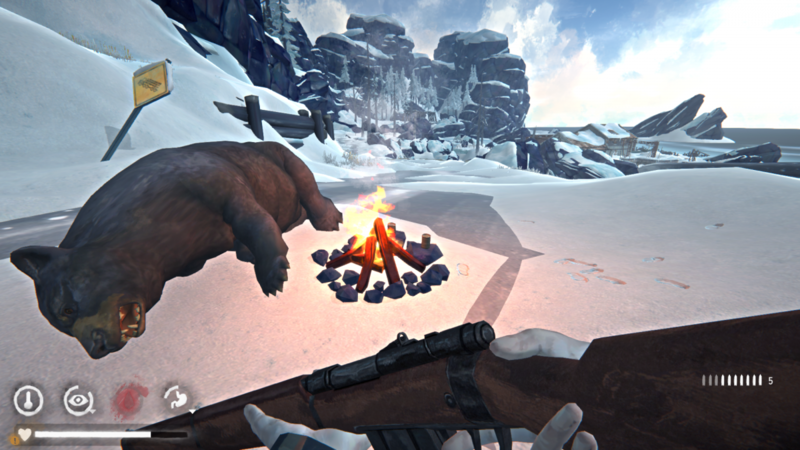 -Hear the bear, shoot it. Its brother’s hide is finished curing, what a good joke. I kept this empty cartridge and made a necklace with a cured gut. I won't forget you, lil bro. - I do harvest it for training, but the next bear should be enough. 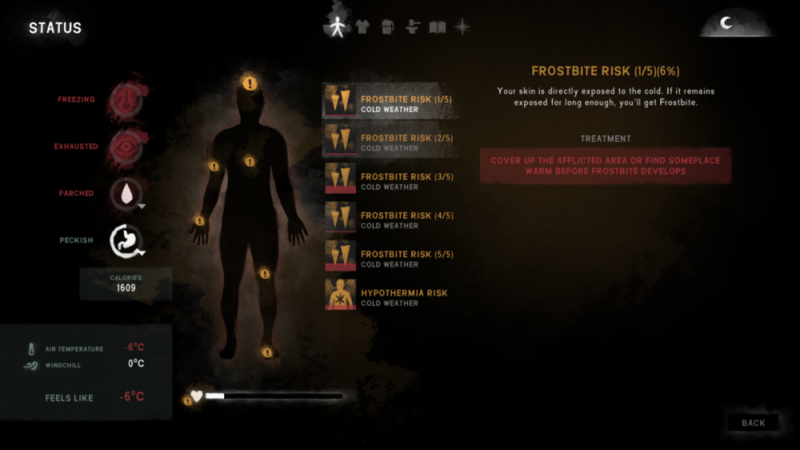 -some science gets edgy, I once end up at 9% and another time with a collection of frostbites risks, another time with hypo. Nothing that can't be taken care of with a good sleep in Voyager. So, that's how you hide from the wolves. You're invisible. I want to know how to do that. eating nothingness, and you'll become nothingness. - With no bedroll (this is the critical point), the only place to sleep is one of the cars, or a snow shelter (provided I find cloth, which is unsure at least). Both these solutions require a fire burning when I sleep in order not to die frozen. 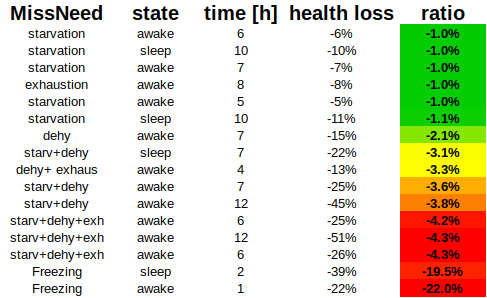 Adding 1h sleep gets the health margin to 15% a day but asks for 39 sticks, not even taking into account killed fire and freezing damage in case of a blizzard while sleeping. There is coal in the mine but still, that only reduces the fuel quantities to find marginally compared to what blizzards will take from me. 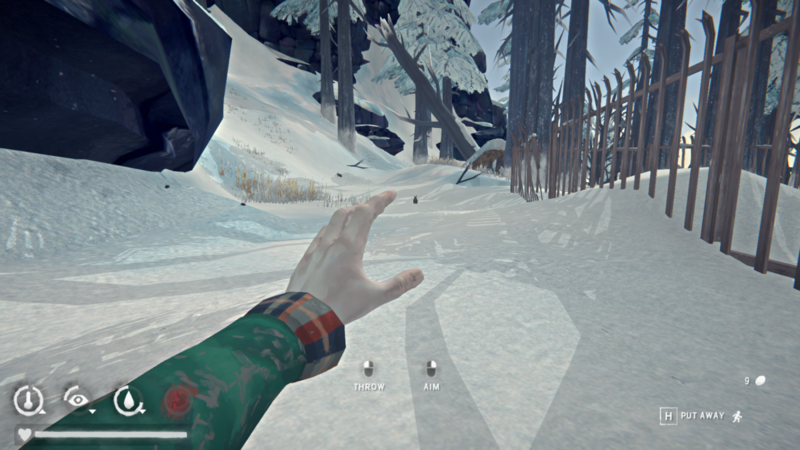 In the snow shelter variation, provided I find some cloth to build it (work boots and work gloves give leather), it's not much better, and since inside the snow shelter you can be attacked, my life would be short anyway, before the maths go wrong. Plus it gives +18°C bonus while sleeping/passtime, which is not sufficient when you have a naked body on late Voyager. 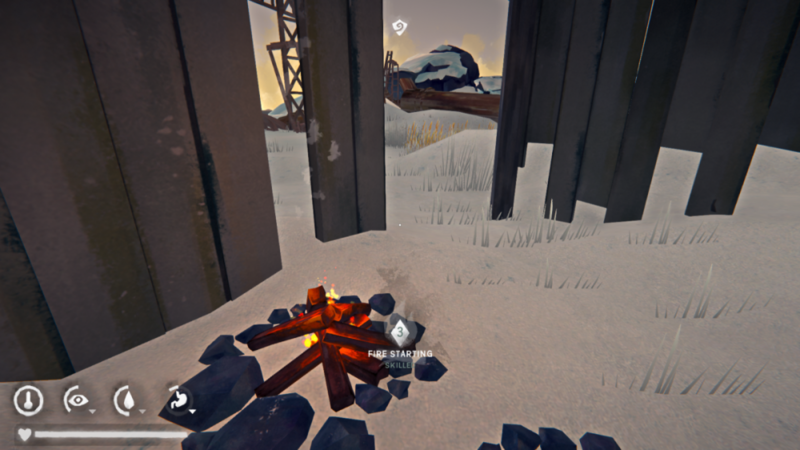 If I make a fire in front of the shelter, it goes back to the previous problem. Since I can't figure out a way to have the least chance in this challenge with leaving without a bedroll, I will take any advice. Even tough I'm dead sick right know, I still think my brain capacities have been at their maximum on this matter! May the Force be with you vs eeky sickness. Or if the challenge is absolutely no do than I believe the challenge needs to be modified. There are two ways to go about it: a) decreasing the number of days in certain zones or b) increasing the number of carried over items. Perhaps a can should always be offered + any other item of choice. Though what are the odds against death after all, even master yoda could not escape that. By the way, I once have taken a Star Wars characters quiz and got Qui-Gon Jinn. A noble character indeed, but no Master Yoda to unlock the shrouded Force mysteries. The whole venture seems like a massive gamble to me. need to sleep in 1h chunks to make water. I’m struggling with some of the science you posted, especially this statement. Can you explain your thinking. I’m not sure I understand the plan. Assuming he only has the can, 1hr is the longest he can sleep and still make water, since after that it evaporates. Anyway, as said before, it will be a gamble (food, bedroll, matches or water - roll the dice). Indeed. The statement implies that he must be making water whenever he sleeps and hence can never sleep for more than one hour at a time. It’s that calculation that is unclear that me. Or maybe I’ve misunderstood. Sounds like the science that's really needed here is data on the voyager loot tables. That's actually Qi-Gon that taught Yoda how to live after life as a Force Ghost, but he was better at Force science than in combat... I was Han Solo in that test, btw. I shot first. no cooking pot in DP ? I double checked just to make sure I was not stupid (can happen), and no I have no cooking pot. Not a big surprise since they're usually found in houses, and there's none in DP, no place has a stove. I thought just like you at first about the maps, then I checked the rules carefully, and it said "transition mines" and not "transition maps"... My first thought was "How can I ever survive in HRV without a craft table and a visitor in my ice cave"? Then I launched the game, ended in DP, thought about Old Island Connector just before switching my mind to "I'm screwed"
The statement implies that he must be making water whenever he sleeps and hence can never sleep for more than one hour at a time. It’s that calculation that is unclear that me. Or maybe I’ve misunderstood. The fuel is the main problem, if I don't make a fire at the best time, I need more fuel. If I don't sleep when the fire is on (in a car since I have no bedroll), I die frozen. 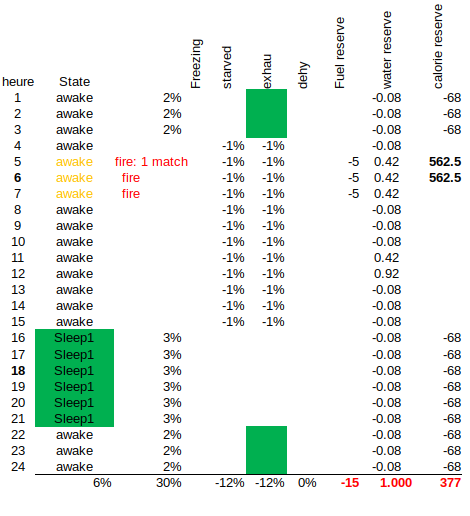 Even without making water, if I sleep more than 1h and my fire gets killed during my sleep (it's not protected), I die. Even 1h chunks are a gamble, if the fire gets killed in the first minutes, I freeze for 1h = -20% health+ frosbites at Torso and Legs, at minimum (If I ever manage to craft a hat). With the best option and when everything works well (no blizzard), I need 30 sticks burnt everyday. 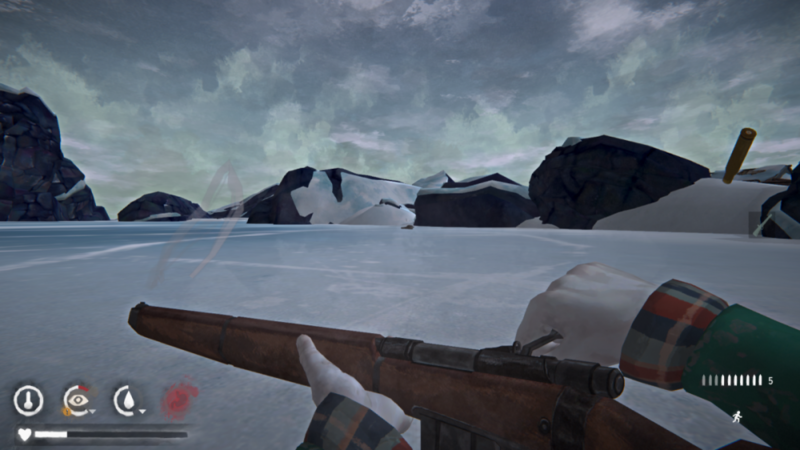 Honestly I've launched a test Voyager, I found 30 sticks upon arriving in OIC, got frozen in the meantime even with killing the wolf with a rifle I won't have, but of course the next morning there was no more fuel to find. I double checked just to make sure I was not stupid (can happen), and no I have no cooking pot. Not a big surprise since they're usually found in houses, and there's none in DP, no place has a stove. You already went to the mine, but maybe it could be considered part of the Connector and not DP ? My first thought was "How can I ever survive in HRV without a craft table and a visitor in my ice cave"? Then I launched the game, ended in DP, thought about Old Island Connector just before switching my mind to "I'm screwed"
HRV has such nice loot, if you survive the first 48h I think you'll be ok.
One of many major problems. I’ll leave it to the science guy to decide which is the worst. I’m thinking this may be one of the deadliest challenges ever devised. On my scouting run I collected 25 coal from the mine and 6 from the cave at the arch. I don’t know the science on coal respawns but it could be a help. 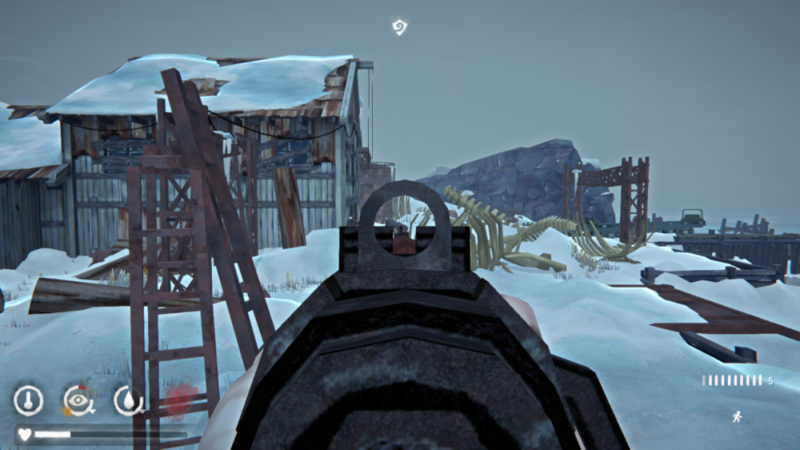 I know you didn’t want gambles, but seeing as you are considering the possibility of a snow shelter, I did a little test on a possible location. It’s a bit finicky, but you can put a snow shelter at the mouth of the cave at The Arch and it appears to be wind proof location even when the wind is blowing directly towards the mouth of the cave. Needs more testing to make sure. Of course fuel for all the time you are sleeping is probably impossible. With a snow shelter you could take the risk on warmer afternoons for some multi hour sleeps without a fire to regain condition. Weather doesn’t change as quickly on Voyager as it does on Interloper. If you survive long enough to craft hat, mitts and deerskin pants or boots then fireless sleep in a shelter will become more viable. If it comes to sleeping in a vehicle though. Yeah, it seems close to impossible. And even if you manage to sort out sleep the calories still seem sketchy. My recent experience on Stalker leads me to believe that trapping in rabbit groves runs dry if there are no active rabbits about. I’ve seen it stated that this isn’t the case. But I have had several groves run dry on me recently, each time after the last active bunny has been killed by me or the wolves and trapping hasn’t worked again until rabbits were seen again. Might need some science. Gosh folks, it wasn't my intent to make it an impossible challenge, only adding spice to voyager to make it more fun for someone who eats nothingness and I'm perfectly willing to modify it based on the more experienced player inputs. Firstly, on voyager I found a bedroll and a can of pork and beans at the Arch, but not a fact it will spawn in another setting. 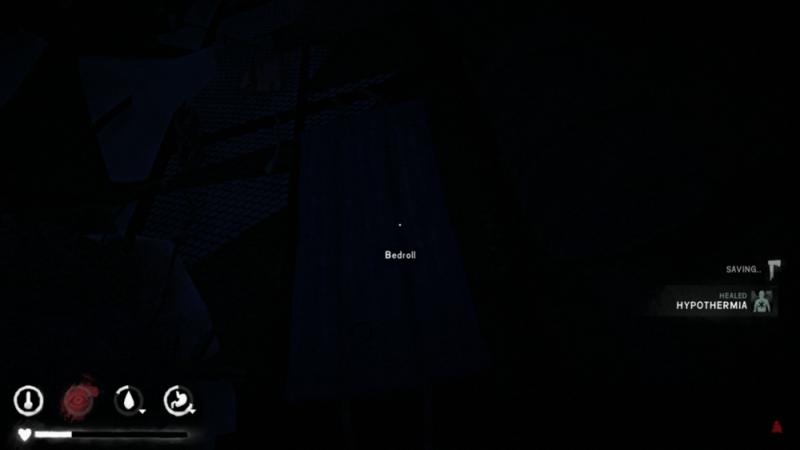 I also found a hatchet at that ruined house where the wolf is. Secondly, it is not forbidden to sleep at any of the mines where it's warm. Just because you slept in it at DP doesn't mean you can't sleep in it for the connector. 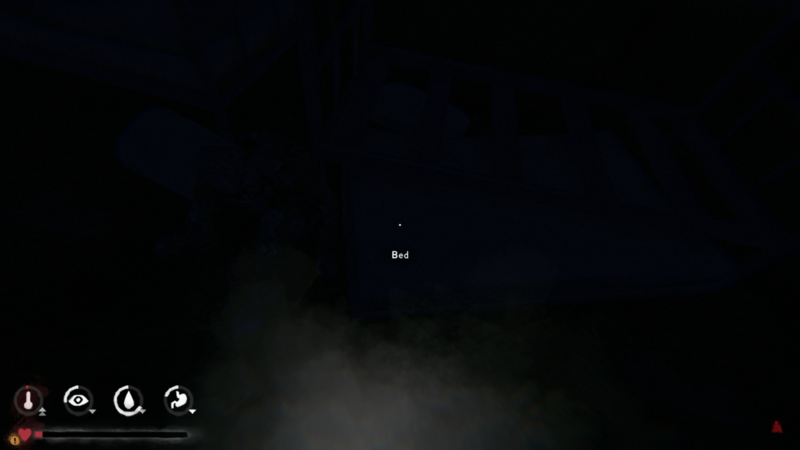 The rule only applies to items inside once you pick any up it stays in the zone you're currently in. I do believe there is also Loper thinking involved in current calculations since on voyager the weather is more forgiving and loot spawns very well even at the small areas. 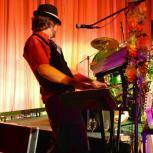 @BareSkin Perhaps this challenge can be modified based on what more experienced players say. It's possible to reduce these smaller maps timer to 20 days and allow the can + any other item of your choice when you're moving. Would that be more doable? Now we know how they did it. Hans Solo is a formidable character.